Welcome to the wonderful world of Shave ice. We eat, sleep and breathe everything Shave ice and snow cones related. 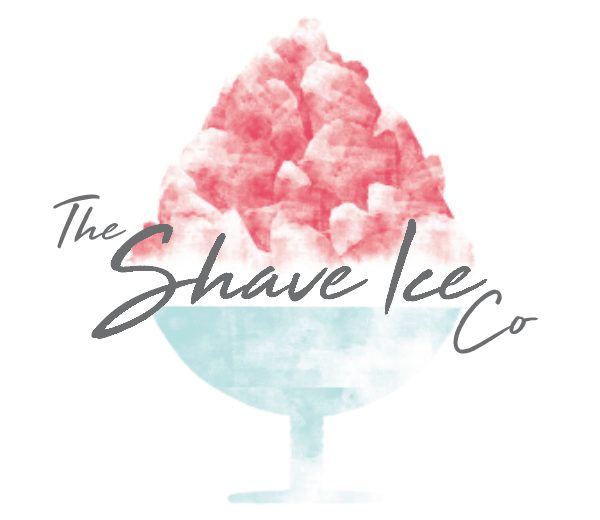 We were the first shave ice operators in Europe and have built our business with hard work, persistence, perseverance and passion. Our brands are represented in 12 countries and that list is growing. We count some of the biggest and smallest companies in the UK as our loyal customers and every year we are expanding both our customer and consumer base. Why we get up in a morning?. We love life and we love our business. We are simply passionate about everything we do, nothing is more exciting than taking an idea and making it work, one unexpected bonus for us has been the incredible feeling of satisfaction we get from helping others become successful and happier with their life. To keep loving what we do. As a family business we are always trying to make sure we are living and loving life as well, its really easy to forget the important things when you are so focussed in what you do. We try to remember that life is a journey and not a destination, so we need to be mindful of this and enjoy this wonderful journey and we hope that translates to our customers too. We will do everything possible to make this opportunity work for our customers, we understand that some need a helping hand- so, if you have a question it will be promptly answered, if you need advice, we will be here. Our promise is you will never be let down by our service, our products or ourselves. We’ll be with you every step of the way.